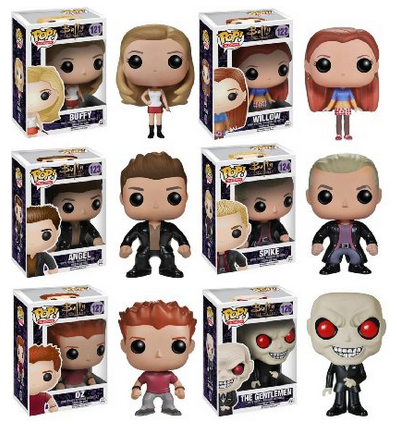 We have more exciting news for Joss Whedon fans today – A “Buffy The Vampire Slayer” Pop! Series! 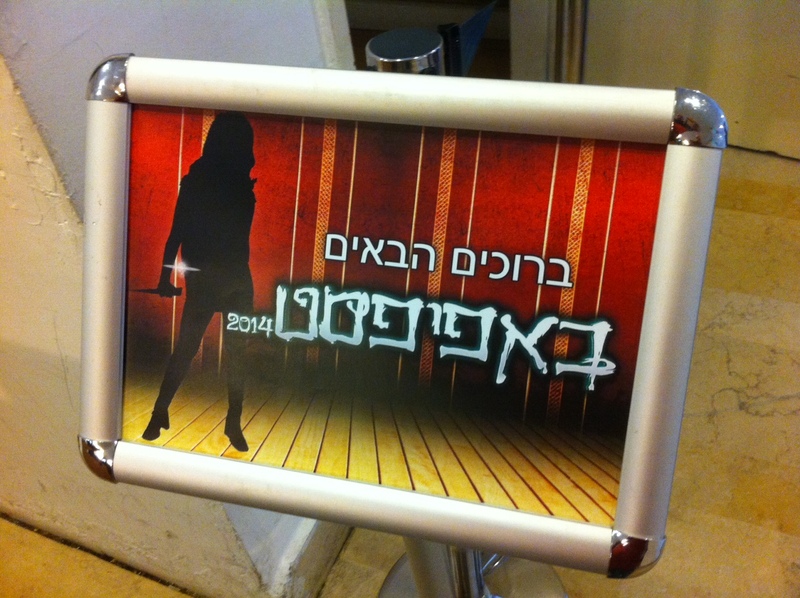 The Chosen One and her crew are ready to navigate the treacheries of Sunnydale. 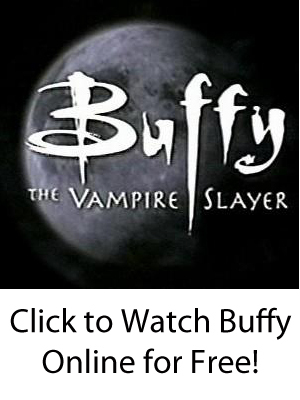 Are you Team Buffy and Angel or Team Buffy and Spike? You decide! Luckily, we made both Angel and Spike Pop!s so you can have it your way. In 2007, Comedy Central developed a pilot for a TV series entitled “Not Another High School Show” that would be a parody along the lines of “Not Another Teen Movie (2005).” In the show, Alison Brie — known now for her role in “Community” — would have poked fun at “Buffy the Vampire Slayer” by portraying “Muffy Rabinowitz,” a new student who must fight teenage werewolves. Editor’s note: Want to contribute a guest essay to our blog? Contact us. 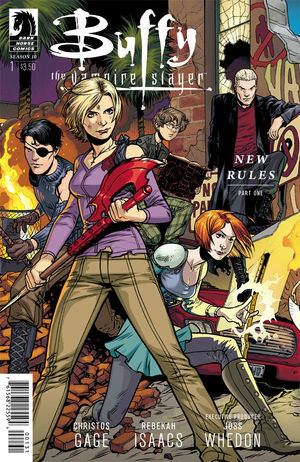 For those who have not already stormed their local comic-book stores, Dark Horse has released the first issue of “Buffy” Season 10! Amazon is scheduled to release the first trade paperback in November. Maloker, the Old One that sired the first vampire, and Illyria, a character from “Angel,” were killed during an explosion in the final battle. If you are looking for discounts on “Buffy”-related merchandise for Black Friday, Cyber Monday, and the rest of the holiday season for you or a gift for a loved one, we’ve compiled a list of resources. This is a growing list, so we’ll add more resources as we find them! Just click on the images or links below for more information. This is the perfect time to introduce a friend of family member to the best TV show of all time! Editor’s notes: Want to contribute a guest blog post? Contact us. 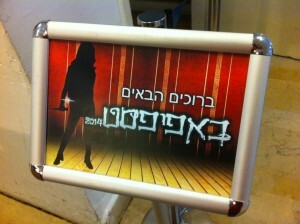 See our prior and following news on the new “Buffy” movie. Buffy Summers has been resurrected — again.